There is definitely as propensity within Brintons for cosmopolitanism. Our designers embrace cultural diversity by taking inspiration from the core, traditional styles of neighbouring and far-flung countries. 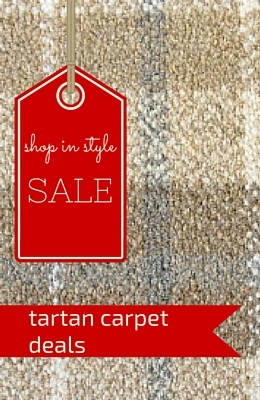 Our beautiful Abbeyglen selection of fine carpets demonstrates this well. Created in Irish Plaid patterns and named after a beautiful castle located in an especially fecund part of the country’s unspoilt West coast , it is instantly identifiable as Irish. Connemara, where Abbeyglen is located, is a vast area of lakes, rolling hills, bog, mountainous splendour and, in other parts, barren terrain. It is popularly considered the emerald of Ireland, boasting areas so steeped in the nation’s tradition the locals still speak Gaelic. It is steeped in romantic patriotism, and was a place where the nation’s greatest leaders and poets took up temporary and permanent abode. Abbeyglen was originally built by the Englishman John D’Arcy, who founded the town after his family inherited a vast estate in Connemara under the Acts of Settlement. The castle overlooks 12 Bens, a mountain range made up of, you guessed, twelve mountains. From the windows at the front of the castle, stunning views abound, showcasing some of the best wild topography the country has to offer. The views are transformed by the light that constantly changes, producing ephemeral scenes of grey, gloaming light and, when the weather allows, clear, shimmering hues of gold. Abbeyglen, our range of luxury carpets, were created with the traits of the Alpine-like village from which is gets its name, and is handcrafted to a sumptuous texture. Abbeyglen carpets are available in five colours, which are inspired by the colours typically associated with Ireland, which adds an authentic, organic element to the range. 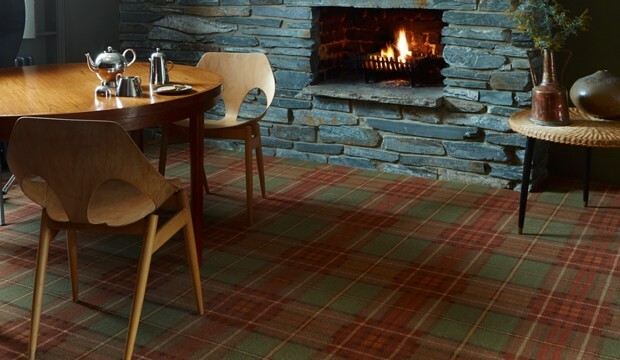 This is Irish tartan at its finest, teamed with a luxury blend of 80 per cent wool and 20 per cent nylon. The range is woven in an Axminster design, which adds to its elite credentials. Axminster is named after a type of hand-weave that originated during the latter part of the 18th century in the old English Town of Axminster. 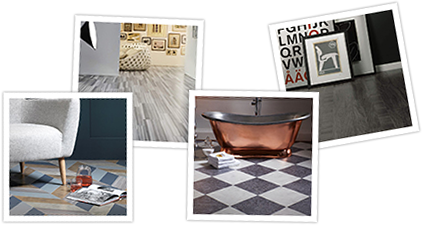 Axminster carpets offer designers, architects with substantial advantages in aesthetics, performance and value compared to other flooring surfaces on the market. 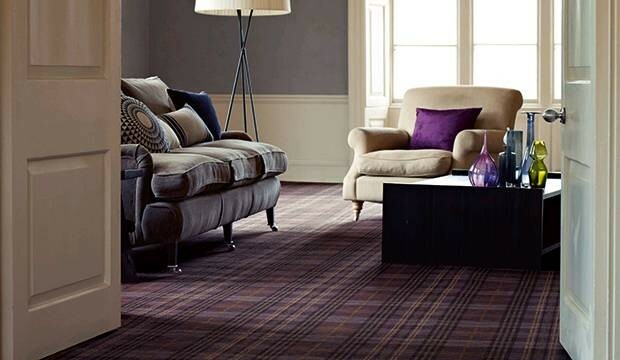 Abbeyglen carpets look well in living areas, as well as halls, reception rooms and landing, and are designed be as luxurious as they are hardwearing.